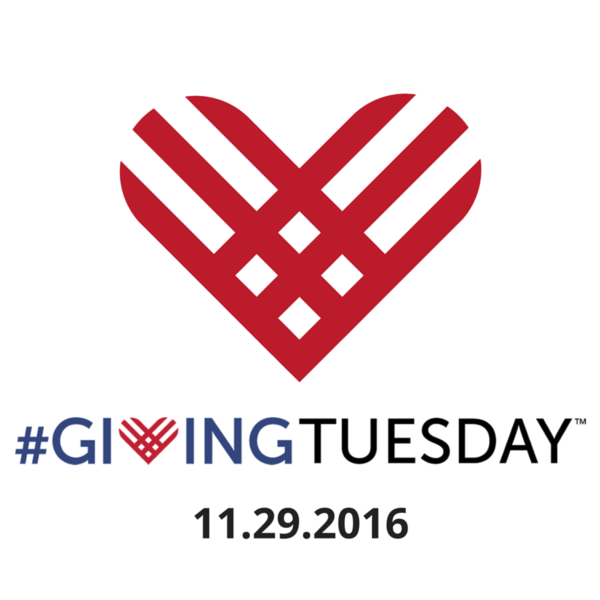 HFF is excited to once again participate in the annual #GivingTuesday! Celebrate a day dedicated to giving by donating to your favorite non-profit organizations. Make a tax-free give with an IRA! Learn more about what we are doing, from field work to social events, on our blog! 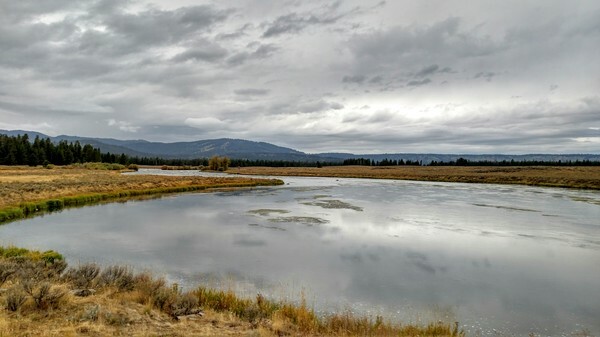 We know this year, being the fourth consecutive year of drought, was a tough year for many anglers and indeed a tough water year across the West. We received reports from anglers who had their worst day ever and reports from anglers who had their best day ever on the Henry's Fork. With that in mind, we are taking a hard look at the future and how we as a Foundation can most effectively work for the river in a changing climate. As we set our course and path forward, we need to hear from you, our membership and angling community. Your feedback, insights, and perspectives will help us choose the best path forward based on our mutual goals and desired vision for the future of this river. Please share your thoughts -- both positive and negative. We want to hear the good and the bad. If you have any questions about this survey, please contact Jamie at 208-652-3567 or email jamie@henrysfork.org. 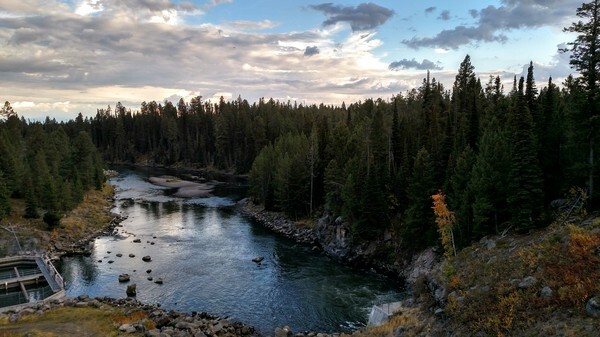 What You Missed in HFF News: Special Highlight "Working River"
Written almost two years ago, this summary of the multitude of factors that impact water in the Henry’s Fork on a daily basis is even more relevant today. 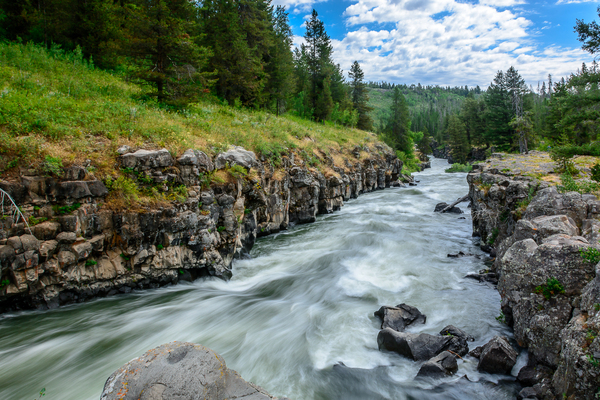 The water situation in the Henry’s Fork Basin has always provided a complex system for HFF to navigate, but has only grown more complex in the years since. The Henry’s Fork Foundation is holding its annual San Francisco reception at the Observation Post at the Presidio on Thursday, November 3, 2016 from 6:00 to 9:00 PM with special guests Nelson Ishiyama and Yvon Chouinard. Enjoy a wonderful evening of fine wine, silent auction, gourmet dinner, incredible speakers and a live auction. We look forward to spending the evening with you and your fellow HFF members! Become a Life Member Today and Receive a Sage MOD Fly Rod and Matching Reel! We want to remind you of a Special Life Member Offer currently available! 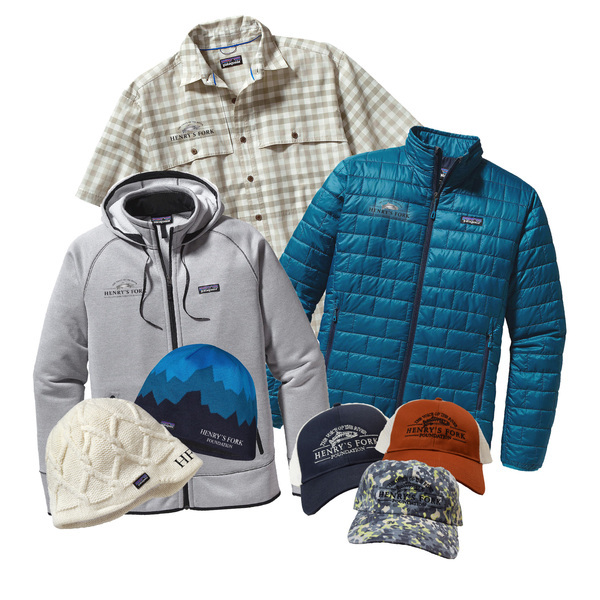 For a donation of $2,500, you will receive a Sage MOD 5 weight fly rod, a matching Sage 4250 reel, a Life Member hat and pin, PLUS begin/renew your Green Drake Society membership for one year! As a Life Member, you will be part of a dedicated group that constitutes ten percent of the Henry's Fork Foundation membership. It is your lifetime commitment that ensures we will continue to enjoy this productive river full of strong, healthy, wild trout. 208-652-3567 or email us at hff@henrysfork.org!